A+ Compact Freezer. Compact, efficient and practical, the A+ rated UF48W provides a great solution for your frozen food. 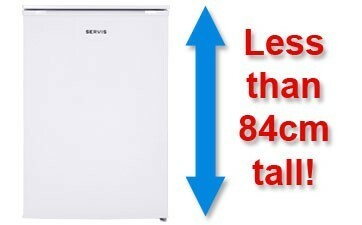 With 61 litres of storage space, there is plenty of room for your frozen food. 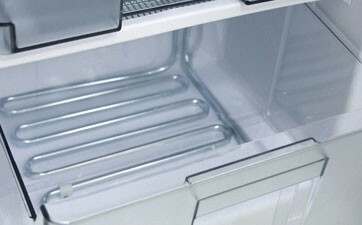 The UF48W has 61 litres of freezer space in 3 spacious clear fronted drawers, making finding what you need a breeze. And because your freezer has an A+ energy rating it won't cost the earth to run.